After the chaos of last year, Connector officials say this enrollment season should be much smoother. A year after a Trump administration health care decision roiled the Massachusetts insurance market, individuals buying medical coverage on the state’s Health Connector in 2019 will see smaller rate hikes. Premiums for Connector plans will, on average, increase 4.7 percent in 2019 — far less than the increases that took effect at the beginning of 2018, officials said Thursday. The rates for 2018 soared 20 percent, on average, and 24 percent for the most popular plans, after the White House halted federal payments that help subsidize coverage for many lower-income individuals. Without those subsidies, insurance companies said they had no choice but to raise prices significantly. The White House’s decision — which was widely condemned in Massachusetts — came last October, as Health Connector officials scrambled to prepare for the impending enrollment season. Staff worked to enroll people in plans with the least amount of sticker shock, and they urged many people to leave the Connector to find affordable coverage. After the chaos of last year, this enrollment season should be much smoother, Connector officials say. Executive director Louis Gutierrez said he feels more optimistic this year. The Connector is a state-run insurance exchange that sells coverage to individuals who don’t get health benefits through an employer. Most of the approximately 258,000 people who receive coverage through the state agency qualify for subsidized plans. Individuals shopping for 2019 coverage will be able to choose from 57 different health plans offered by nine different insurers. The enrollment period for 2019 plans begins Nov. 1. 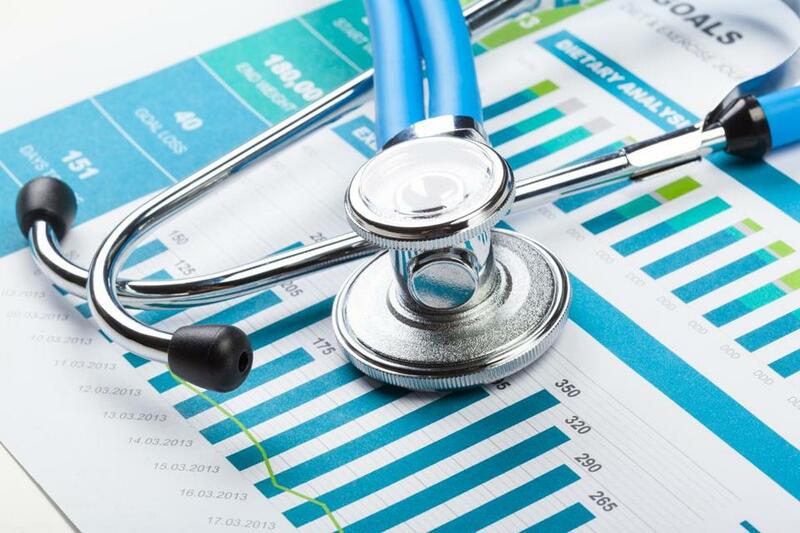 Audrey Shelto, president of the Blue Cross Blue Shield of Massachusetts Foundation, a nonprofit that studies health care issues, said she was encouraged to see “modest” rate increases for 2019. “It appears the Health Connector is not only keeping rates in check across all their plans but also providing an enhanced choice of plans — at the lowest price — for their lowest-income members,” Shelto said in a statement. Connector officials plan to spend more than $1 million, about the same as last year, on outreach efforts to encourage individuals to enroll in coverage. They’re also enlisting workers who are called navigators to help guide individuals through what can be a confusing process. One issue that’s already causing confusion among enrollees is the government mandate that individuals obtain insurance. While the federal mandate was gutted in a tax bill late last year, Massachusetts has a state mandate that remains in place. Massachusetts residents who forgo health insurance must pay a penalty. About 3 percent of Massachusetts residents remain uninsured, according to state and federal estimates. While President Trump and Republicans in Congress have failed to repeal the Affordable Care Act outright, they have made their aversion to the law clear. The law, also known as Obamacare, expanded insurance coverage to millions of Americans and was based largely on a 2006 Massachusetts law that expanded coverage statewide. Massachusetts officials said they’re on alert for any national changes, including lawsuits and federal rules pertaining to health insurance that could disrupt coverage in the state. “We’ve learned to live in a world of uncertainty,” Gutierrez said.